Hire Vancouver airport transfer Service to downtown hotels or scenic tour to whistler. 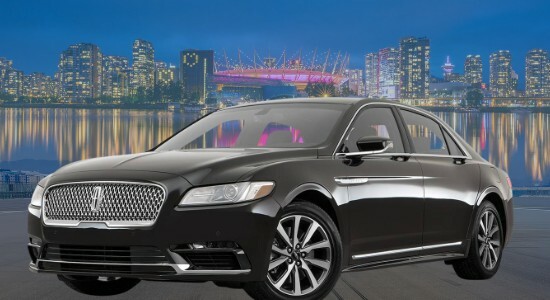 We offer affordable rates for Vancouver airport Limo transfer as a sedan car service. 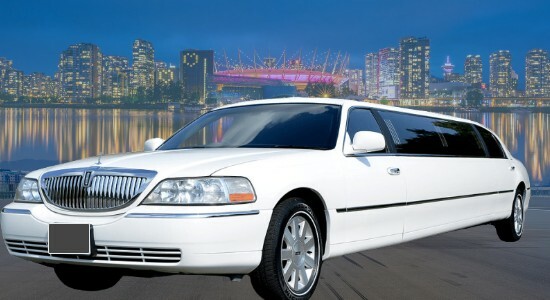 You can also hire Vancouver limo for airport transfer to anywhere in Lower Mainland or Whistler. Car transfer Vancouver airport is much better than taxi cabs as you can pre-book your private car service. This is best way to travel in style as your driver will be waiting for you in the arrival area waiting room with your name tag in hand. No, no need to run around looking for Vancouver airport taxi. Once you meet the driver, they will help you with your bags, even wait if you need to use washroom at the airport. 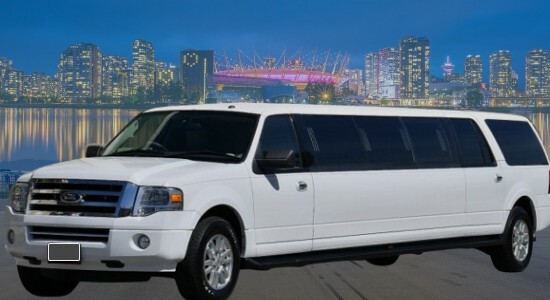 Vancouver Airport Limousine Service offer most affordable Meet & Greet Service ($25). Complimentary wait time: up to 45 minutes for domestic arrivals & up to 60 minutes for International Arrivals. 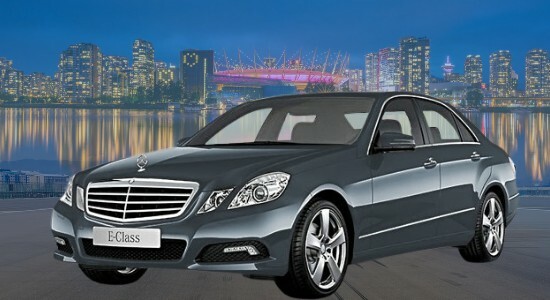 We provide upfront fixed price “NO HIDDEN FEES” flat rates Vancouver Airport Transfer Service. Wait time beyond the 45 mins/60 minutes will be charged at the hourly rate for your vehicle plus taxes and tip in 15 minute increments. If you do not meet Chauffeur or call us within this time frame after your plane lands we will consider you a “no-show” and you will be charged in full for the reservation. We offer Vancouver airport shuttles from Surrey, Langley, Coquitlam, Maple Ridge, Burnaby, Port Moody, Burnaby, Delta and Abbotsford. All our drivers are qualified with a wealth of knowledge of the city. No matter if you choose the luxury of a private car transfer with private driver, luxury stretch limousine or executive shuttle Van. our friendly chauffeur will make sure we deliver smile with 100% satisfaction. You can to talk to your driver, ask about the city, best restaurant for lunch or dinner, listen to the music or just sit back and relax after a long trip, the choice really is yours. We pride ourselves to provide best service and get you where you want to go in style. Skip all the frustrations by booking Vancouver airport transfer in advance. Our easy and secure online booking system, limo app or just call us to book your trip before you arrive. At Vancouver airport Shuttle, we provide YVR airport transfers such as airport shuttles, Vancouver limousines or private car service so that your arrival and departure can easy as possible. We are in private Vancouver transfer service for more than 15 years and thousands of passengers like you take advantage of our limo services every year. For your future trip to Vancouver Canada, let Destiny Limousine Vancouver provide you a smooth airport transfer to your hotel so you can enjoy this exciting city right from the start. We offer Vancouver airport limo service for drop off and pick up from YVR to cruise ship terminal. We can also take you to SeaTac Airport in Seattle. By taking advantage of our best services, you can expect safe, fun, comfortable, and stylish ride. We offer cheap airport Limo Vancouver rates. We operate in Surrey, White Rock, Langley, and Abbotsford. We handle YVR Vancouver limousine service in Maple Ridge, Mission, New West, Coquitlam, Burnaby, and Delta. Airport Limo Vancouver to Whistler and Shuttle back to YVR, Harbour Air, South Terminal or BC Ferries. Airport Sedan Car Service Shuttle all the way Port Moody, Chilliwack, Abbotsford, Delta, Pitt Meadow, Coquitlam, North Vancouver, Langley Township, Mission or Pitt Meadow. Rent Limo Vancouver Airport, Coquitlam, Surrey, White Rock, New West, Richmond, Burnaby, all over Fraser Valley. Reliable YVR Vancouver Airport transfer just for yourself or transport corporate group for Christmas, Award function, family dinner, night out having fun or birthday celebration. We are a good option for ridesharing, luxury ride, shuttle people from one place to another. Vancouver Airport Limousine are a better option for the group when you compare us with Vancouver taxi rates.